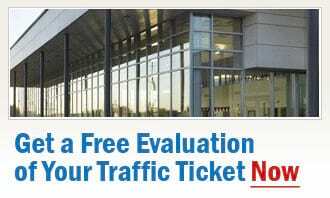 The traffic ticket experts at Ticket Defenders®* can help you fight your Markham traffic ticket, no matter what the charge. Whether you have a Careless Driving, Stunt Driving, Speeding Ticket, Drive Suspend, No Insurance, or any other traffic ticket in Markham, call our trusted traffic ticket experts at Ticket Defenders®*. Trust our team of superior traffic ticket court agents to fight for you, to get your charges reduced significantly, withdrawn or dismissed. Regardless of your traffic ticket, we can promise you that our team will work tirelessly for you, to get your charges reduced or dismissed, save you demerit points, and protect your insurance premiums.